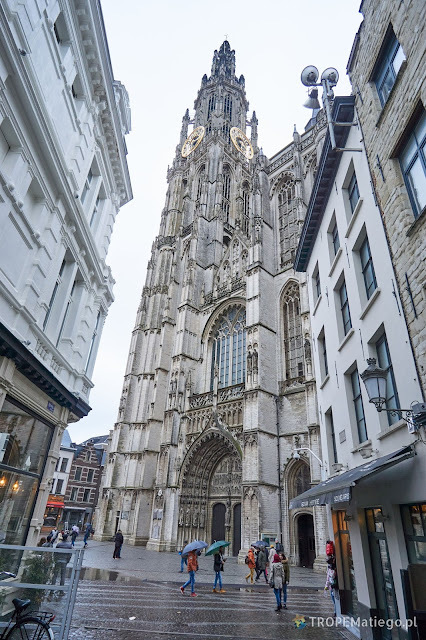 You can come to Antwerp in many ways, for example by bus, train, plane, etc. Usually it is enough to find the right connection and buy a ticket. It is a bit more complicated if you want to come by your vehicle. Most of the city is in the low emission zone (LEZ). So, you can't simply drive to the city without proper preparation. It can be costly due to big fine in euro. This problem has two solutions: car parks "park & ride" (P+R) or register your vehicle. You don't have to register it if your plate numbers are from Dutch or Belgium as they are automatically in the system. The registration should be done by the webpage - the link. Unfortunately, at the beginning of 2018 the webpage did not work well, so your vehicle registration process could fail. The whole system is built through set of specialized cameras monitoring all vehicles entering the city, what probably costs a lot of money. The second idea is to use the free parking lots away from the city center and then use the public transport. The full list of such parking lots is here. They are outside of the LEZ zone, but the zone may be very close, so be careful to not drive too far. The parking lots may not be well marked. The first 12 hours is for free, next one are not expensive. When you park your car you can go for a tram or bus that should be next to the car park. I can't understand why there is no machine selling tickets for the bus or tram. For sure that ticket machine doesn't exist in Olympiade car park. It's also hard to find any shop selling the tickets. If you find any they have limited offer for the tickets, only one way or 10-ride tickets. It's possible to buy the ticket from the driver. There is no option to buy a full day ticket. Such ticket you can buy in the ticket machine in ...the center where you want to go right now. One way ticket costs 3 euro, one day ticket is for 6 euro. 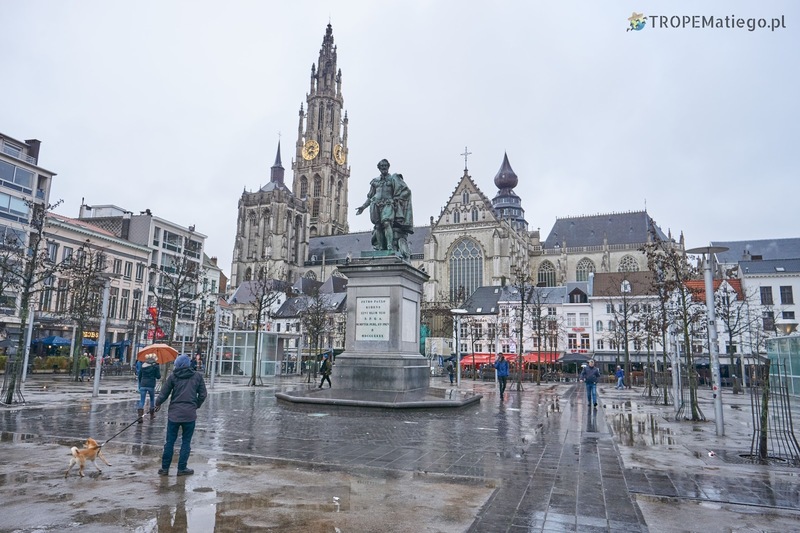 Grote Markt is a city main square. There is many restaurants and shops for tourists. On the main square is also the city rathaus, very close is the Ruben's house and the cathedral. The renaissance rathaus is on the UNESCO World Heritage List. 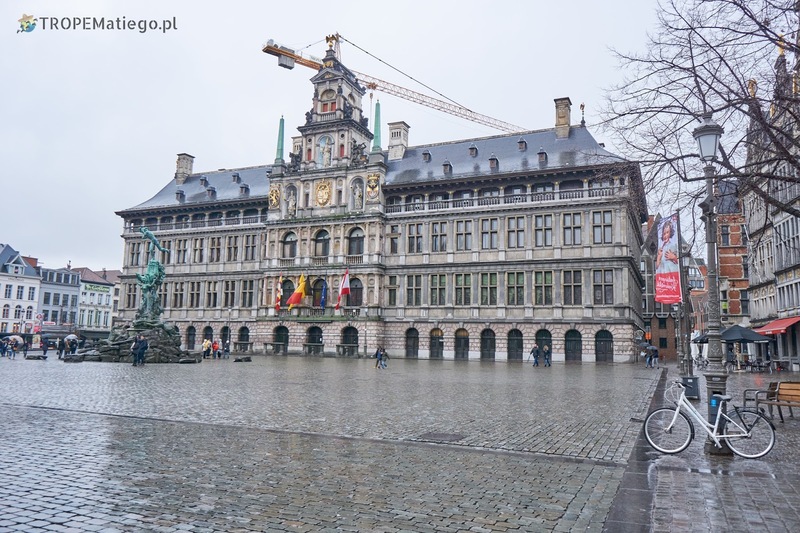 Next to it is the popular Groenplaats square with even more restaurants. The city is mainly known from those three points. The port of Antwerp is the second or third largest in the Europe, alternating the position with port of Hamburg. It was established in the first half of the 19th century by Napoleon Bonaparte. It quickly grew in importance which caused significant expansion at the turn of the 19th and 20th centuries. Currently, the port is still growing and has a significant position in trade with North America, Africa and Middle East. Almost all bananas in Europe came to this port first. Peter Paul Rubens was an outstanding Flemish painter who created in the baroque era. His life was closely related to Antwerp. In 1600 - 1608 he lived and worked abroad. On his return, he married Helena Fourment and bought a house. The house was modified and developed a lot according to his designs. After his death, the house often changed the owners until it became a city property. Museum of his name was established here. It is open from 10:00 am until 5:00 pm. The entry fee is 8 euro, 6 euro for reduced ticket. In the 16th century Antwerp was already the world center for diamond trade. Jews have contributed significantly to this. They were persecuted and treated as citizens of the second category. This resulted a ban on many "prestigious" works. They could have a "bad" work, for example diamond processing. In the result they dominated the diamond market. 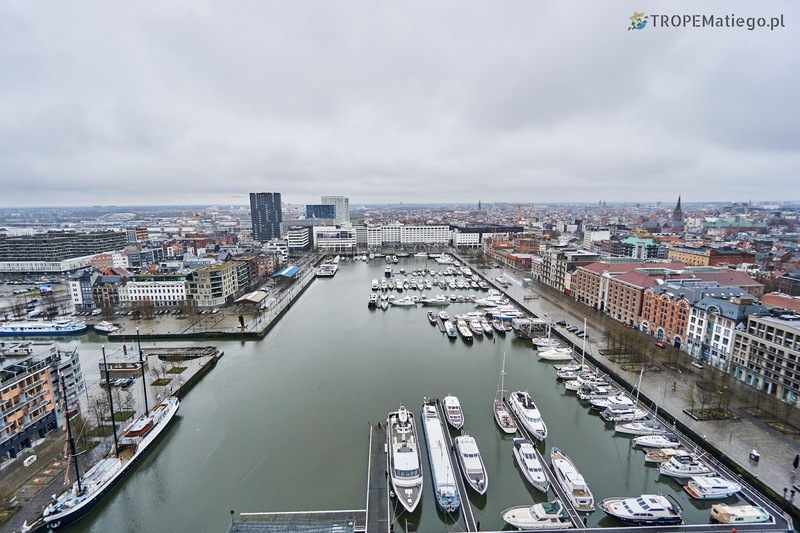 Today, around 80% of the world's diamond trade takes place in Antwerp. A significant part of the trades is made with India. 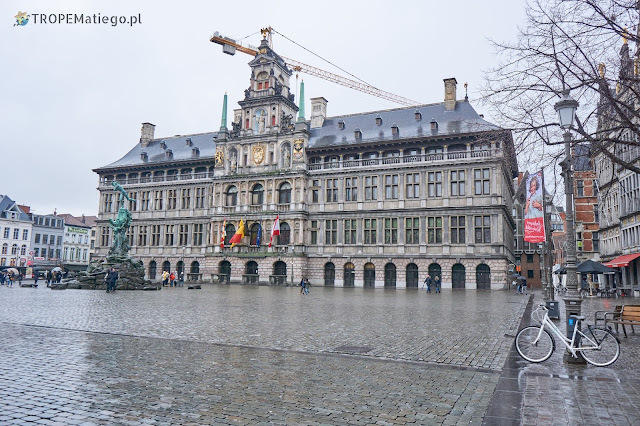 In Antwerp, a diamond district was established between the train station and the city park. The full name is Museum ann de Stroom. 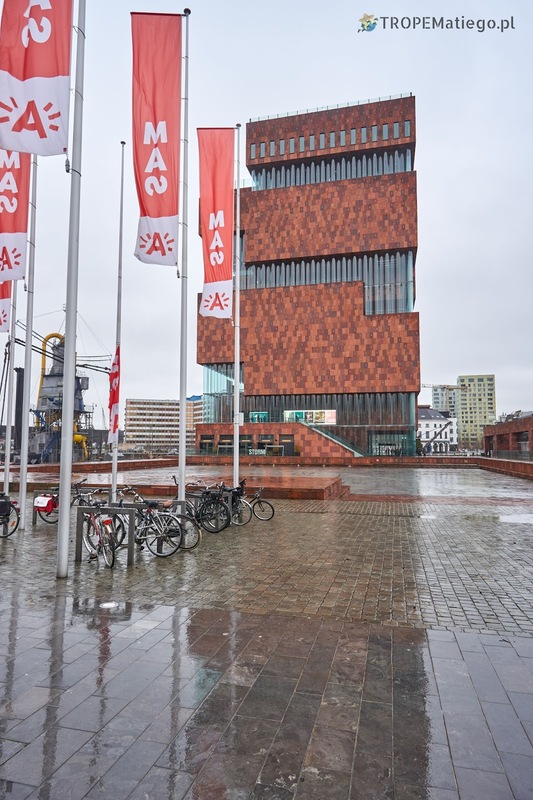 The museum was founded in 2011 in a very characteristic building close to the port. Definitely, it is one of the most interesting museums. 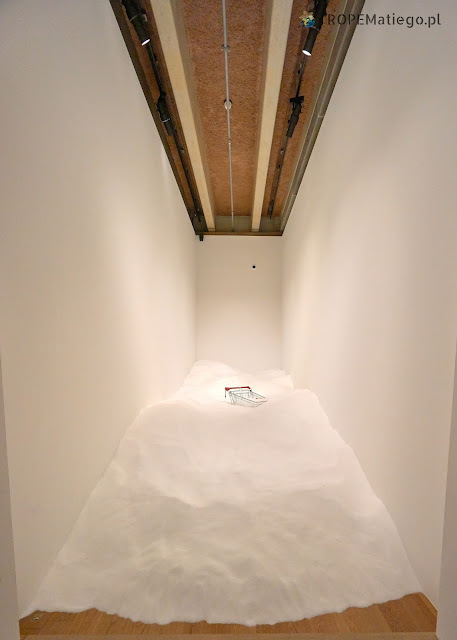 On each floor is an exhibition dedicated to a specific topic using various exhibits. 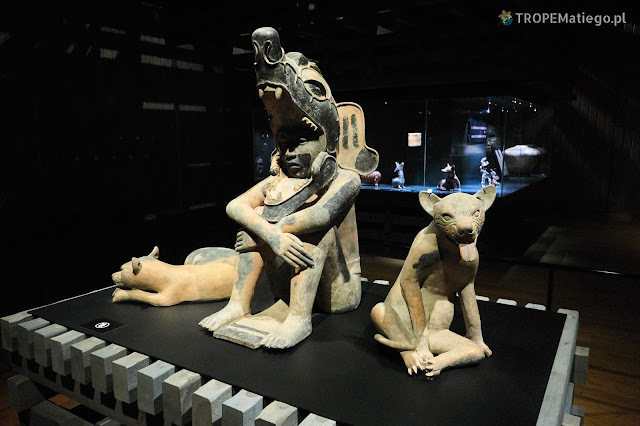 There is not only exhibition about the city history, maritime field, but also about the topic of death using the art of the Maya, Aztecs and African tribes, and many more. The ticket costs 10 euro or 8 euro reduced. 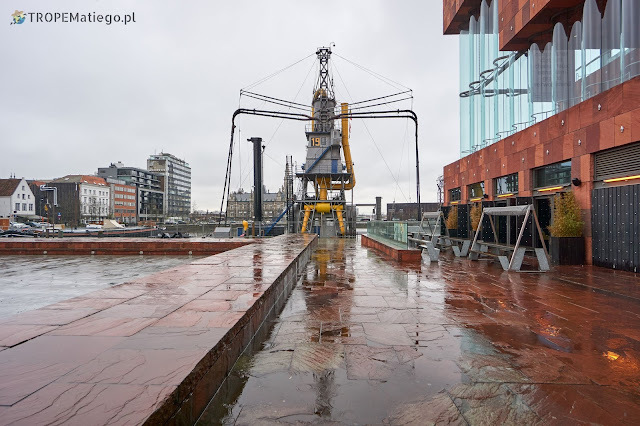 If there is no temporary exhibitions, the price is lower, normal ticket costs 5 euro, reduced one 3 euro. On the roof is a observation deck with view on the city and port. The entry is free.